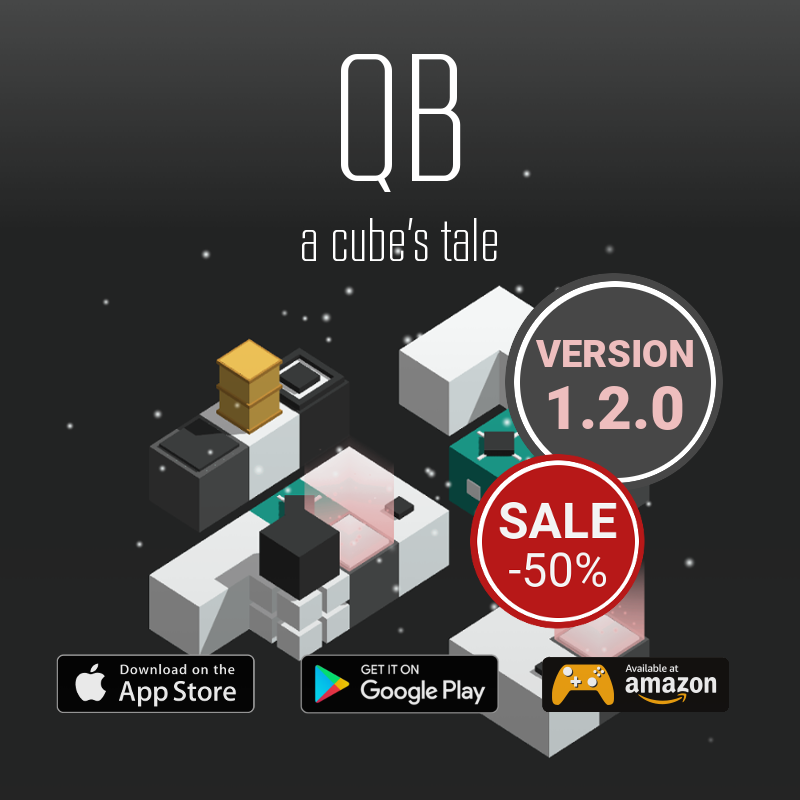 The Content Update 1.2.0 brings you 10 level with a „new“ cube to complete the „Through the Darkness“ – Extension. On top there comes a new progress system which let you unlock stages (10 levels) with collected stars. So if you get stuck on one level, you can now easily switch to another and return later for a second try. Have fun!